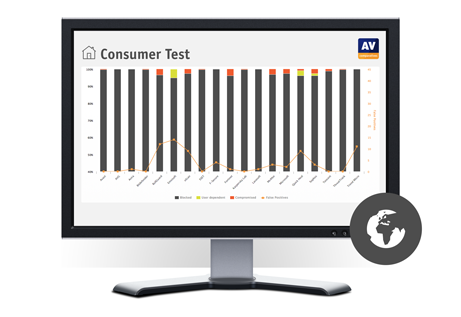 AV-Comparatives released their latest Performance Test Report for Windows security products under Microsoft Windows 10. 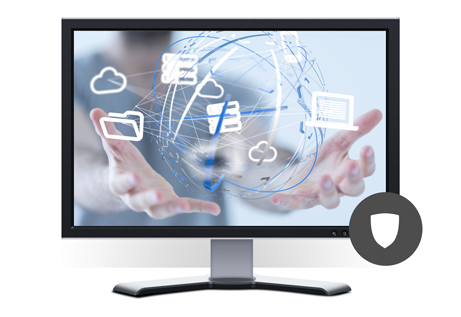 21 products were tested regarding their impact on system performance. But keep in mind: Protection is more important than speed!